For almost 30 years Grange has provided high quality works and the highest standards of service whilst maintaining and restoring London’s homes, period properties, prestigious buildings and commercial premises. 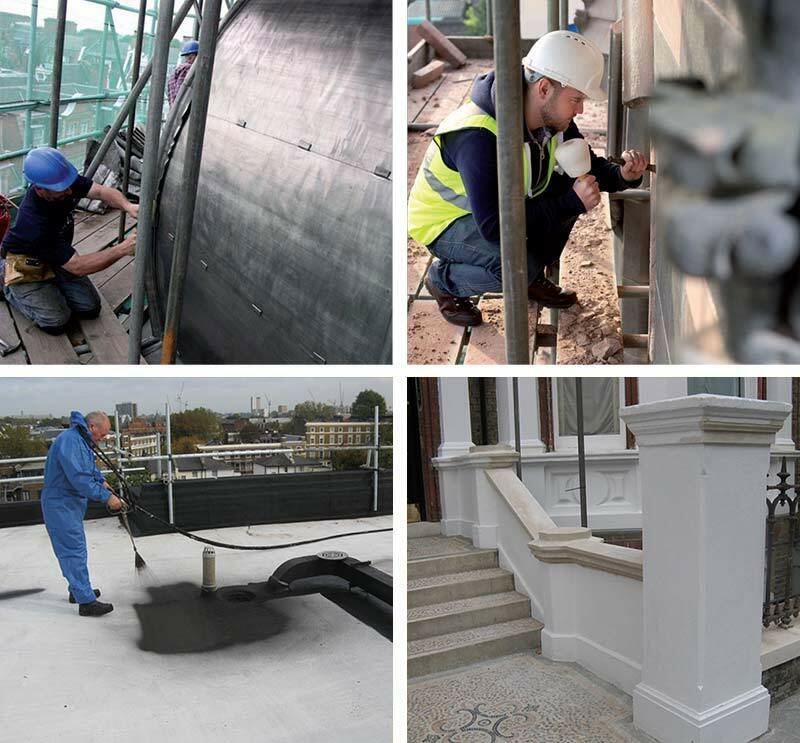 Our roofing, restoration and redecoration projects are executed by experienced tradesman, utilising both traditional and modern materials to achieve the best possible finish. At the heart of every Grange project is thorough, detailed and considered planning. We place great importance on working closely with our clients to fully understand their objectives. Effective planning ensures satisfied customers whilst minimising inconvenience and disruption. When it comes to workmanship, nothing but the best will do.